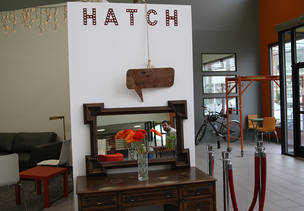 The Hatch incubator space is a definitive Portland project in that it a) features repurposed and otherwise sustainably produced materials in a space for b) socially minded startups. The space is set to formally open Thursday. Click through for a look at Hatch’s finished touches. We’ve been waiting for the Hatch team to begin welcoming visitors to the group’s renovated Northeast Portland facilities for a while now. And we’re clearly not alone. The team at the social enterprise incubator Hatch formally threw open its doors this week, showing off dramatic changes to the 14,000-square-foot former Timberline Dodge dealership on Northeast Sandy Boulevard. 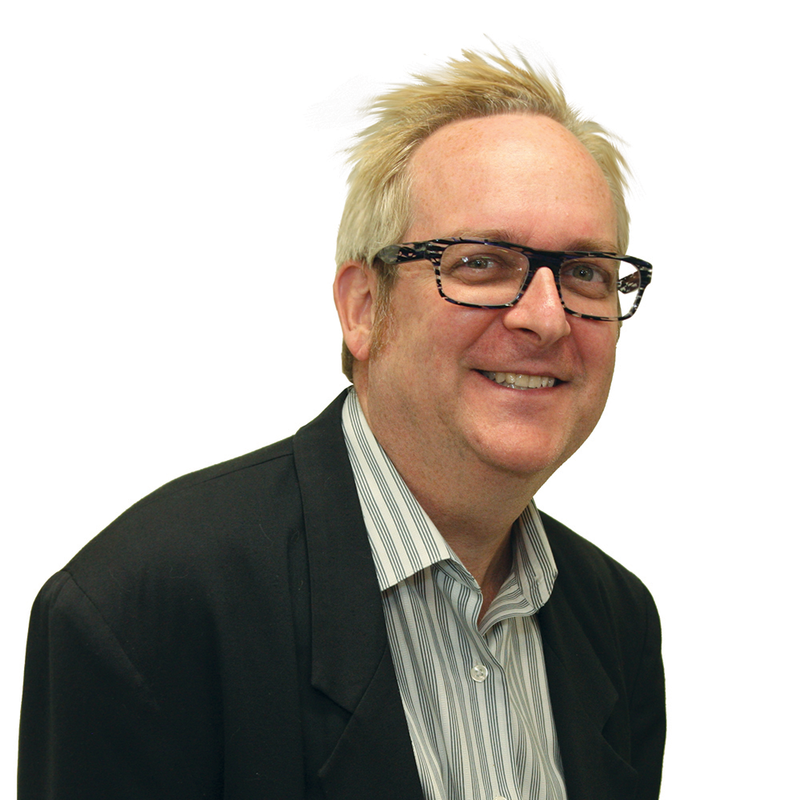 The structure will provide permanent and semi-permanent private offices, a local and fair-trade products retail space and the LaunchLab incubator. It features recycled windows, low-VOC paint and a new efficient light system. Hatch’s tenants include the business certification group B Lab, activist group Family Forward/MotherPAC and social platform creator Mojalink. Photographer Cathy Cheney received an up-close look at Hatch’s handiwork during a Wednesday visit. Click through the gallery above for a study of Hatch through Cathy’s lens.